Unlike the other grounds for eviction we have looked at Ground 7a is a newcomer and came in via the Anti-Social Behaviour, Crime and Policing Act 2014. Normally in this series we print the wording of the ground verbatim but Ground 7A is epic in nature and would take up this whole article on its own. It is used for anti-social behaviour and is a mandatory ground if proven. The perpetrators can be the tenant, another resident or someone visiting the property. The tenants, as with Ground 14, being responsible for the conduct of their visitors. * was committed elsewhere against the landlord of the dwelling-house, or a person employed (whether or not by the landlord) in connection with the exercise of the landlord’s housing management functions, and directly or indirectly related to or affected those functions. 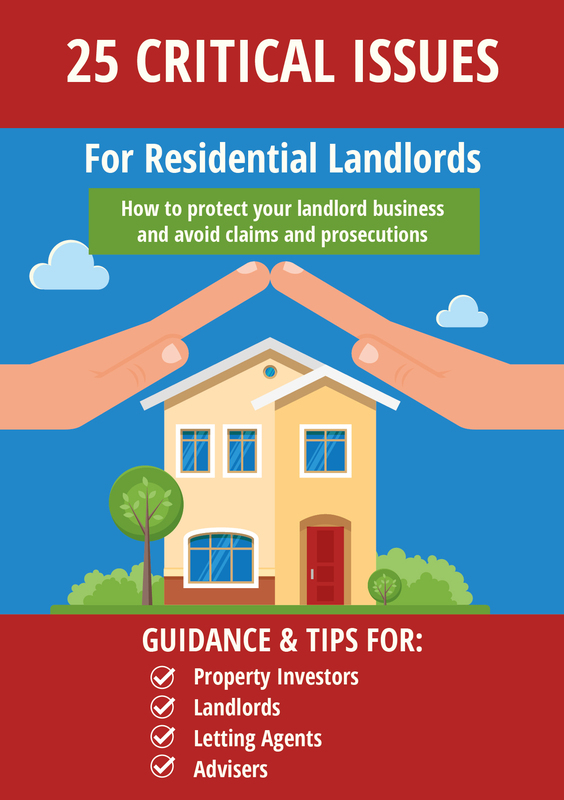 conduct that is capable of causing nuisance or annoyance to the landlord of the dwelling-house, or a person employed (whether or not by the landlord) in connection with the exercise of the landlord’s housing management functions, and that is directly or indirectly related to or affects those functions. 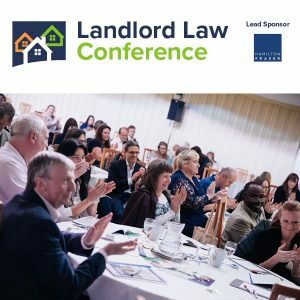 behaviour that causes or is likely to cause harassment, alarm or distress to the landlord of the dwelling-house, or a person employed (whether or not by the landlord) in connection with the exercise of the landlord’s housing management functions, and that is directly or indirectly related to or affects those functions. access to the dwelling-house has been prohibited (under the closure order or under a closure notice issued under section 76 of that Act) for a continuous period of more than 48 hours. the nuisance concerned was noise emitted from the dwelling-house which was a statutory nuisance for the purposes of Part 3 of that Act by virtue of section 79(1)(g) of that Act (noise emitted from premises so as to be prejudicial to health or a nuisance). 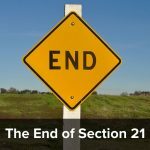 While section 21 persists it is difficult to imagine why a PRS landlord would even bother with this impenetrable legal minefield but remember housing associations have assured tenancies and this approach to possession might be more useful to their armoury where some but by no means all, have access to professional legal advice and assistance. It is useful to bear in mind that the creation of this ground came directly in response to the riots of a few years back, evolving as it did from the immediate knee-jerk reaction of evicting anyone who had done anything at all that parliament didn’t like into a more rational approach. Its difficult to set out clearly at the moment, as at the time of writing we haven’t seen any cases to draw experience from but on a general note you will need to pay close attention to the 5 conditions and the requirements for the notice which precedes use of this ground. Section 8 notices have been amended to include space for this ground to be used. 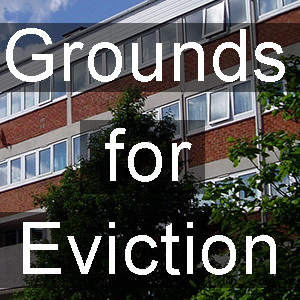 We will be looking at more grounds for eviction next week.